Setting weekday notifications is a good thing for many business professionals, since the week can eat you alive if you don’t plan and consult our calendars. However, when Friday evening comes and you’re finally off work for the next two days, it’s likely that you don’t want to hear notifications from the week. In other words, you’d like to have the office stay at the office. 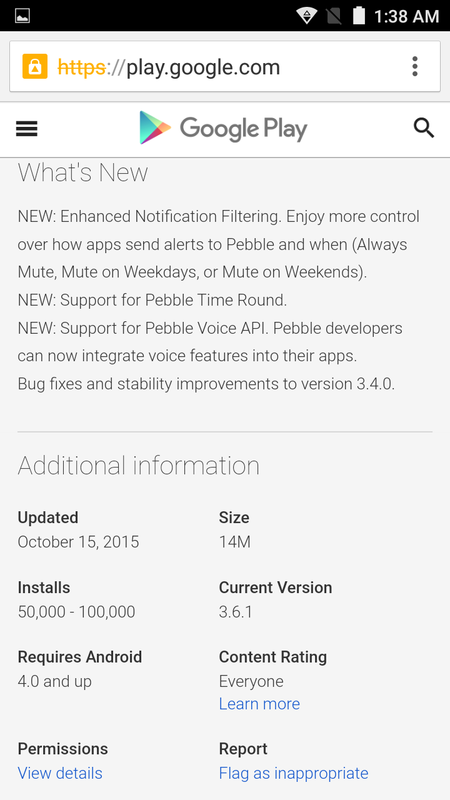 Pebble’s newest update brings Pebble’s software to 3.6.1 and provides this very comfort. You can now set your weekday notifications to be muted on the weekends when you’re out and about on Saturday and Sunday, by way of a new feature called Enhance Notification Filtering. 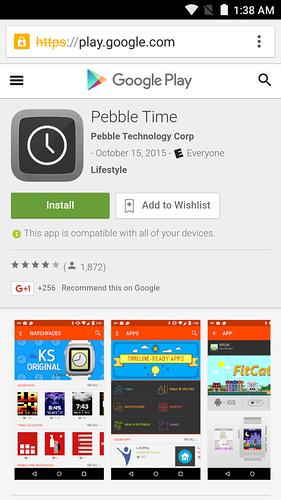 According to the Pebble Time app description update at the Google Play Store, “Enjoy more control over how apps send alerts to Pebble and when (Always Mute, Mute on Weekdays, or Mute on Weekends).” As can be seen, you can even mute notifications on weekdays that are only intended for the weekends, for example. 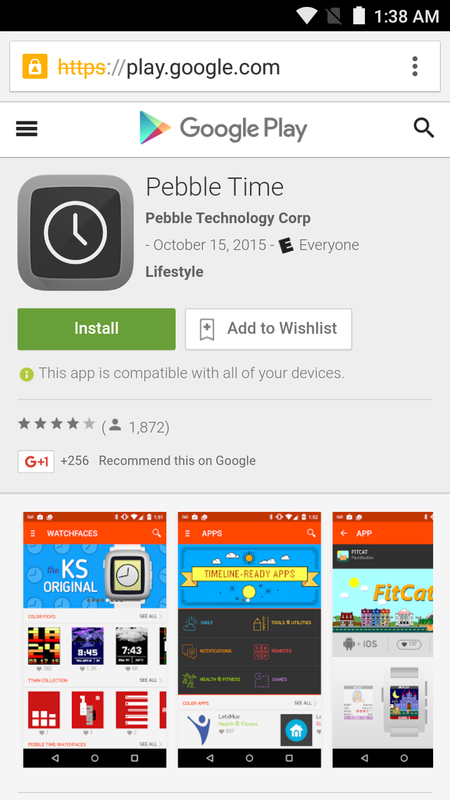 There is also Pebble Time Round support, which is Pebble’s way of preparing for the release of its circular smartwatch in November, as well as support for Pebble Voice with third-party app developers. 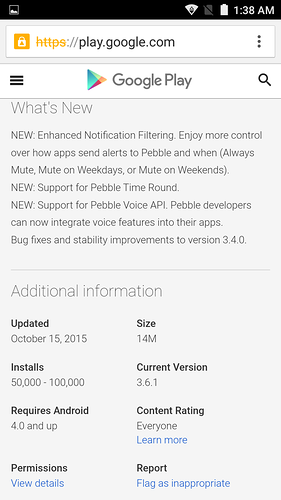 The update is only for Android devices at the moment, but Pebble says that it will bring Bluetooth Low Energy (or BLE) to Pebble Time along with Pebble Time Round and voice dictation support via its iPhone app later this month with the update to version 3.6. 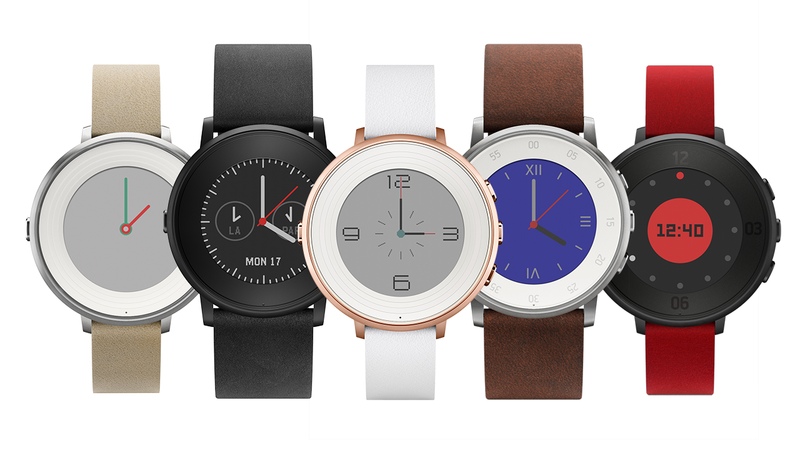 If you want to get the latest Pebble 3.6.1 update, make sure your smartphone is running on at least Android 4.0 Ice Cream Sandwich and up, and head on over to the Google Play Store to update the app in usual fashion.